Education is key to ensuring an environmentally sustainable future for the planet. Just three generations ago our food came from gardens and orchards, we were all gardeners, and each bioregion was self-sufficient in most fresh foods. The opposite is now true. Today in Aotearoa New Zealand less than 7% of people are growing food for the other 93% of us. Our modern industrial food system is both ecologically destructive and functionally fragile. We are already experiencing increasingly unseasonal weather extremes as climate change kicks in. The next few decades will be very different from the last few, and our food supply and therefore our communities are vulnerable. We need more people growing food, and more young people to choose growing and farming as their future and this all starts with education. The Soil & Health Association supports community food production initiatives such as community gardens, food forests and orchards that help to educate the public on small- scale sustainable food production techniques. The development of food gardens and orchards in public institutions such as early childhood centres, schools, prisons, hospitals and retirement homes. 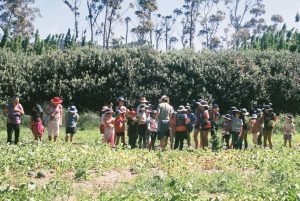 Educational links between schools, farms and community food projects. There is a need for better government support for food production education at all levels of the education system. School curricula should incorporate the practice and theory of food production. Food is valued as an academic subject. 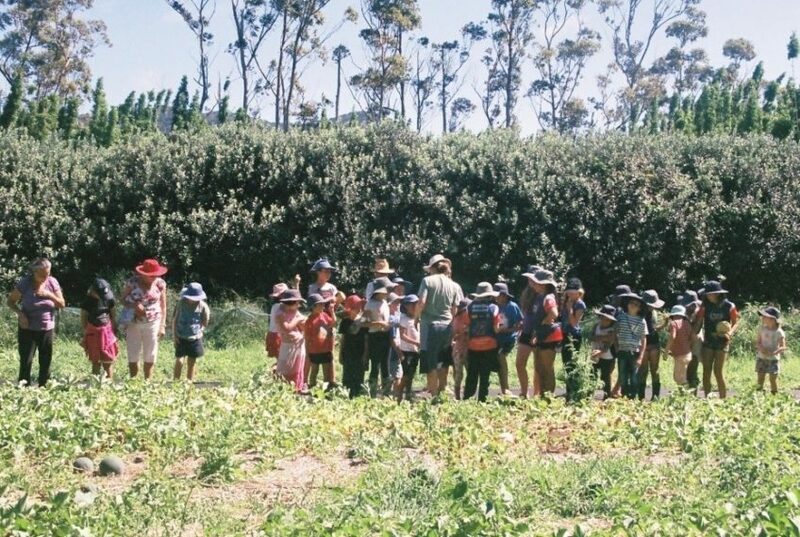 All schools should be supported to provide an area for children to learn how to grow food. Cooking classes, including food traceability, preparation and storage skills, and a focus on nutrition should also be included in the curriculum for primary school and secondary school children. Wherever farming and horticulture is taught, organic and sustainable methods must be central in all courses.